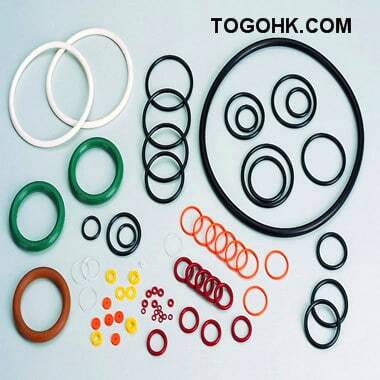 Automobile,Mechanical seals,Electronic, Fluid seals, Air Valve seals, Hydraulic seals ,Oil seals. 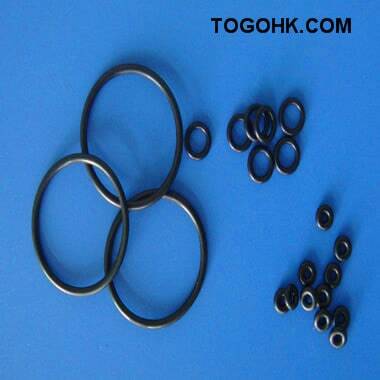 We mainly specialize in producing different types of o-rings. 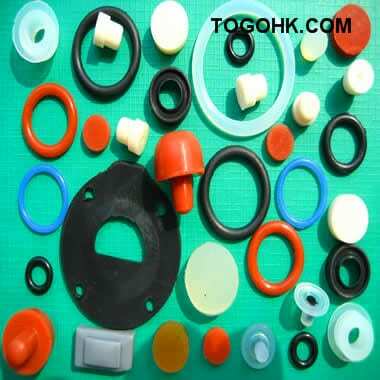 O-ring repair kits, excavator O-ring kits, customized rubber products.The materials are available in NBR, FKM, EPDM,MVQ and HNBR. 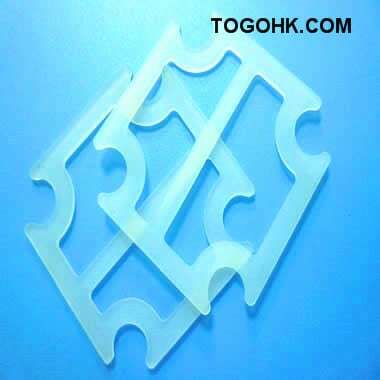 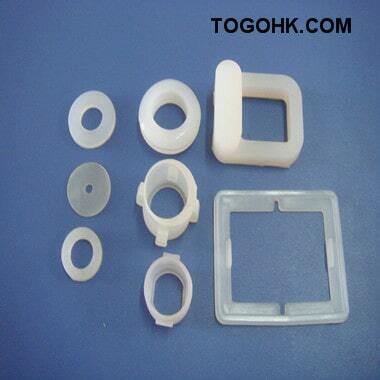 We have more than one thousand available O-ring moulds and can open new moulds as customers’ drawings. 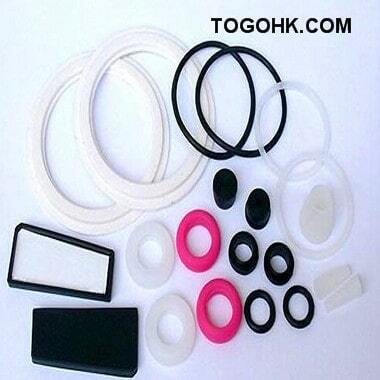 We can also provide different types of hardware tools kits like copper washer kits,snap ring assortment kits, spring assortment, Hose clamp set and so on. 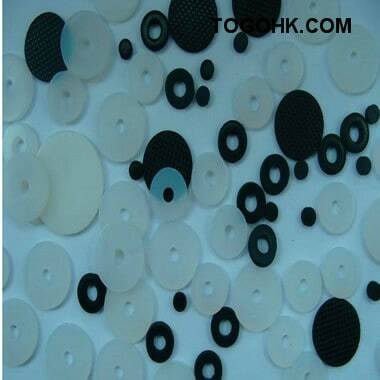 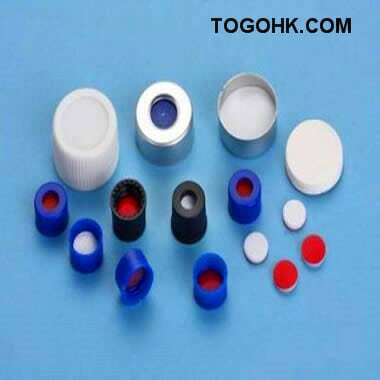 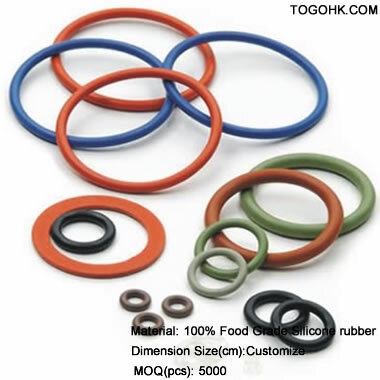 1) We have more than 10 years’ experience in rubber seal industry. 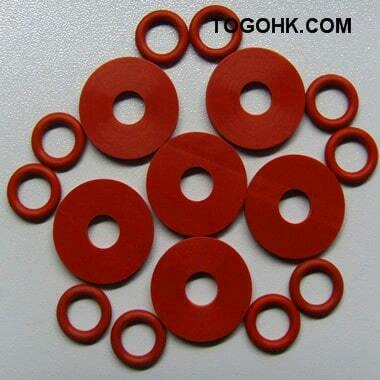 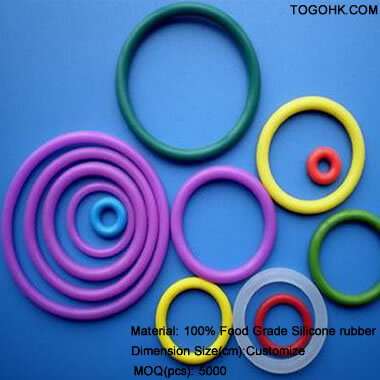 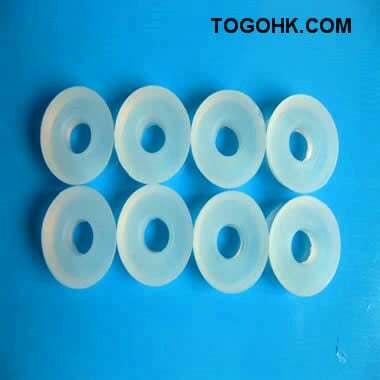 2)Our O-rings can meet Taiwan quality Standard, But price much better than Taiwan supplier ! 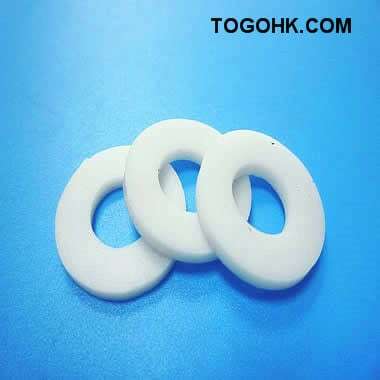 3)OEM/ODM Service are available.We can design and produce variours Non-standard Rubber Parts according to your requirement. 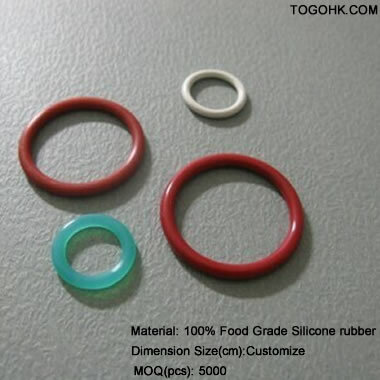 4)All products are 100% inspected before shipment !